We all should have our own Tree of Forgetfulness.....what a wonderful thought. From the beautiful landscape of the Isle of Skye in Scotland to the lush lands of East Africa....you will be taken on a journey with Nicola Fuller through her childhood and her adult life. This book is beautifully written with wonderful descriptions of feelings, daily living, and African landscapes. You will also be given a history lesson of Rhodesia/Zimbabwe. A little black dress with plans? Interesting......but don't we all have a little black dress somewhere? I bet we do, but not sure anyone has a little black dress with plans....well no one except Anna Evans and her sister Toni. And what fascinating plans they were....they were plans that affected the Evans women from one generation to the next. Its plans were both good and bad, and the dress never gave up. 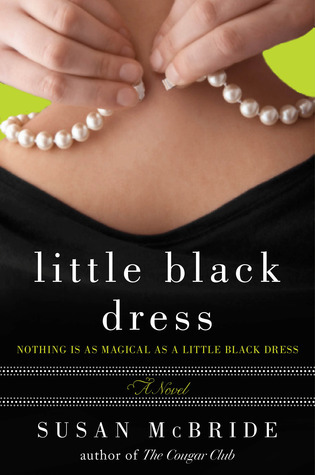 I really enjoyed this book....fantastic storyline and also great chapter set up...each character had her own chapter and went from past to present with stories of the ties, the secrets, and the fate each of the Evans women shared with the little black dress. 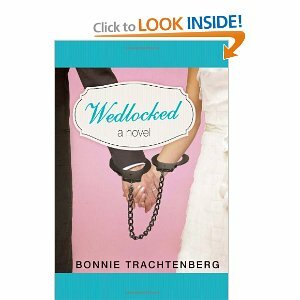 The twists and turns just made the book so good……you even get a hint of mystery. Lots and lots of information magnificently conveyed. Shelter is a love affair with the land....a land filled with nature's beauty. "Pristine, undeveloped......that description had an almost whimsical ring to it....page 58.....Sarah loved her emergent forest. Ms. Stonich's writing style is impeccable. Learning about the wilderness and "cabin living" couldn't have been described better. You will feel her love of the land and also her little cabin along with the hardships of living without electricity and running water. The descriptions of the untouched wilderness was so good you could visualize the land in detail. Her family stories were great, and the interaction with the townspeople was delightful. 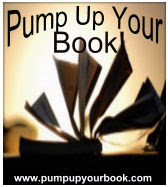 She will also let you in on the secrets of living in a small town and living with no luxuries. Not only will you have great descriptions of landscapes, but you will thoroughly enjoy the descriptions of the generations of the Stoniches and their delicious food and family traditions. Weaved into the book are touches of Sarah's personal life. 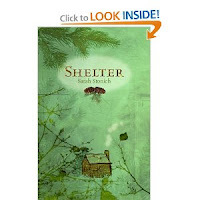 Shelter is not only a literary work of love, but also a book you will want to re-read to be sure you didn’t miss any of the details. Pops was always polite and a great dad...Mom on the other hand started drinking and made life miserable for the entire family. Poor Johnny Ryba.....it was difficult to have a mother like he did. He was thankful for his dad. 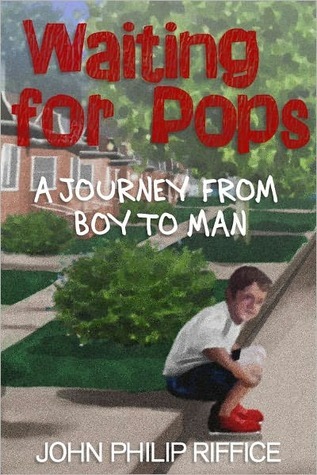 WAITING FOR POPS is a nostalgic trip back to the 50's with Johnny Ryba and his family. The book is told through Johnny's eyes as he weaves from the present to his past and is so well written you will feel yourself being drawn right into the pages of the book and sharing the experiences. The Ryba family appears to be normal, but as you continue the nostalgic trip, you will see that the family would be called dysfunctional in today's terms...an alcoholic mother, a workaholic dad that allows work to help him escape the problems at home, a sister who needs a lot of care, and Johnny who has to deal with it all. Thank goodness he had his dad to help him through it...dad was always there for him whether he was actually present or not. Johnny definitely had a difficult childhood...."I look back now and realize that I had more problems as a kid than more adults have as adults." Page 140 Your heart will break at some of the things Johnny had to endure.